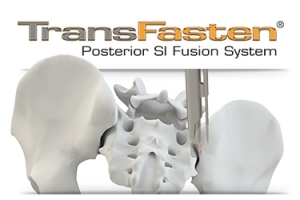 Captiva Spine is a privately owned medical device organization founded in 2007. Captiva Spine supports spine surgeons, tenured spine distributors, and healthcare facilities in providing patients progressive spinal care with an obsessive focus on quality; they strive to create and maintain sincere, honest, collaborative relationships. By valuing their relationships, above all else, fosters the mutual trust and openness needed for Captiva Spine to be a conduit of high quality, smart, elegant, and intuitive patient solutions. Captiva Spine operates as a family of industry professionals that take pride in delivering these solutions responsibly and ethically while never losing sight of what they refer to as the Human Factor: Finding the joy in their daily lives and serving the needs of their customers with sincere, professional enthusiasm.